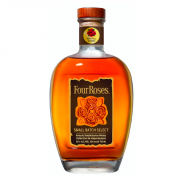 One of our favorite distilleries is adding their “fourth rose” to their permanent lineup of Bourbons this spring­­­­­ Four Roses Small Batch Select. The Four Roses Small Batch Select is NCF (non-chill filtered) and bottled at a 104 proof while the standard Small Batch is only 90 proof. It will initially become available in Kentucky, New York, California, Texas and Georgia. In a couple of weeks, we will be attending an unbelievable charity event where we’ll sip Four Roses Bourbon to raise money for the Special Ops Xcursions. 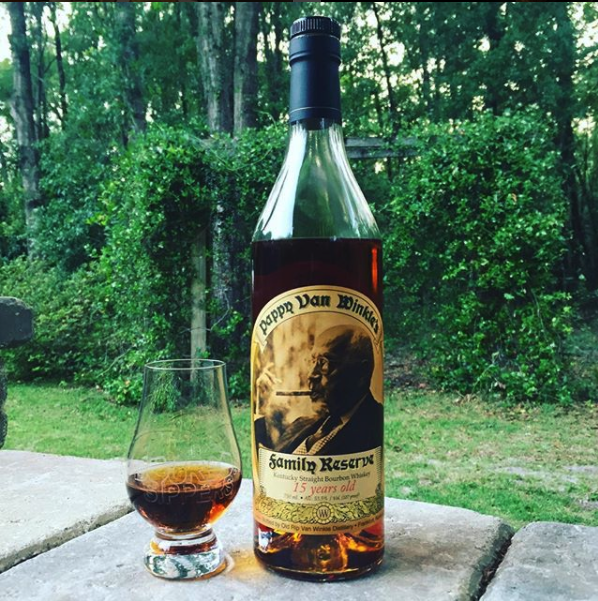 If we’re able to chat with Master Distiller, Brent Elliott about the new release, we’ll be sure to do so! 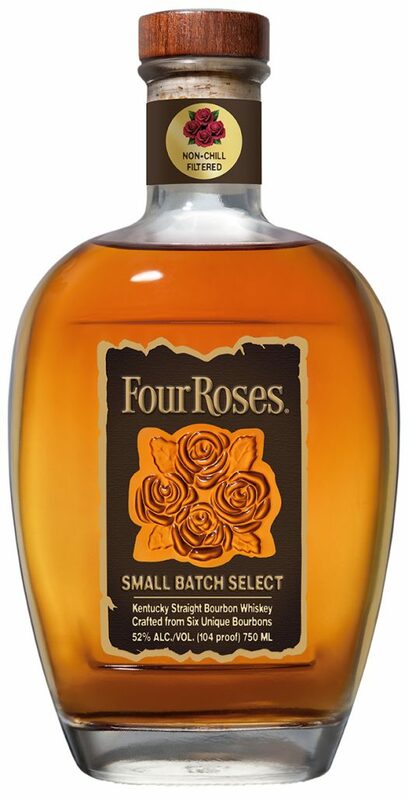 The Four Roses Small Batch Select will be a blend of multiple recipes, each aged between 6 and 7 years. 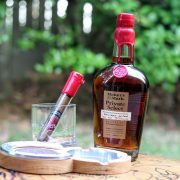 Considering the age and proof, it’s likely the price point will come in a touch higher than the single barrel price point. Between $45-$60 seems reasonable for this product. 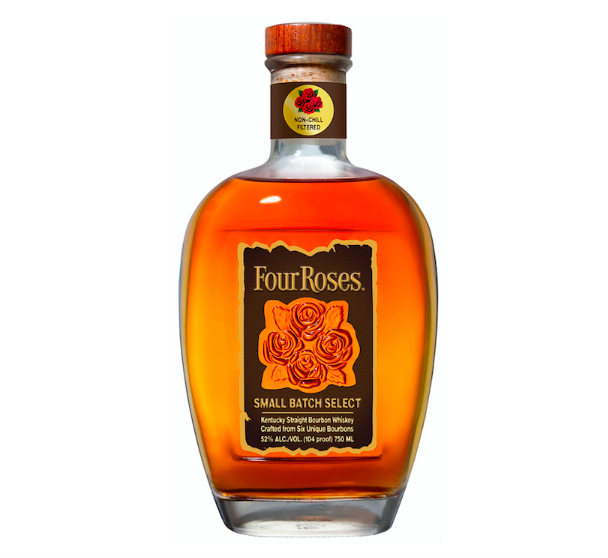 We’re big fans of Four Roses and we’re excited to taste this one, so as soon as we have the opportunity to try it, we’ll let you know what we think!